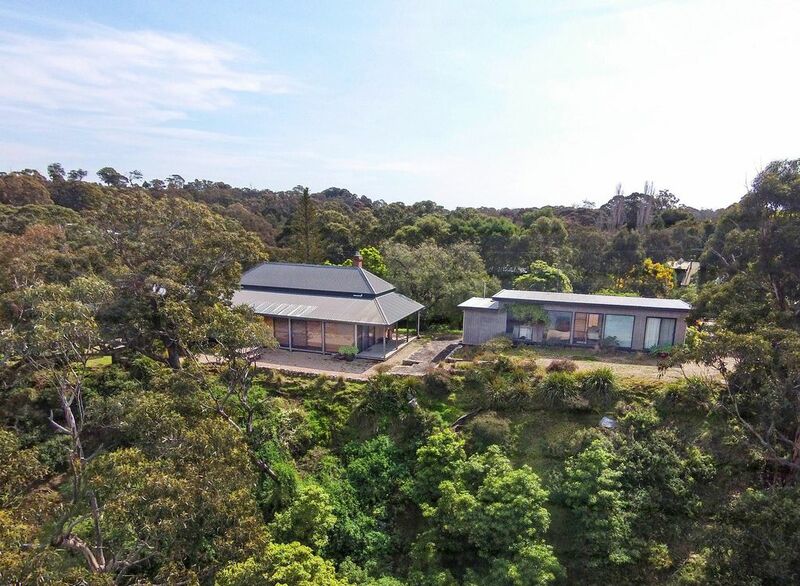 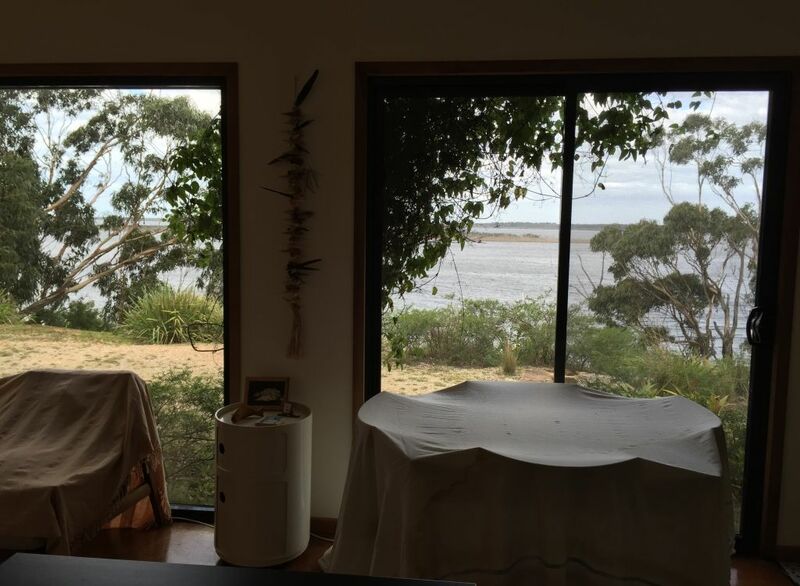 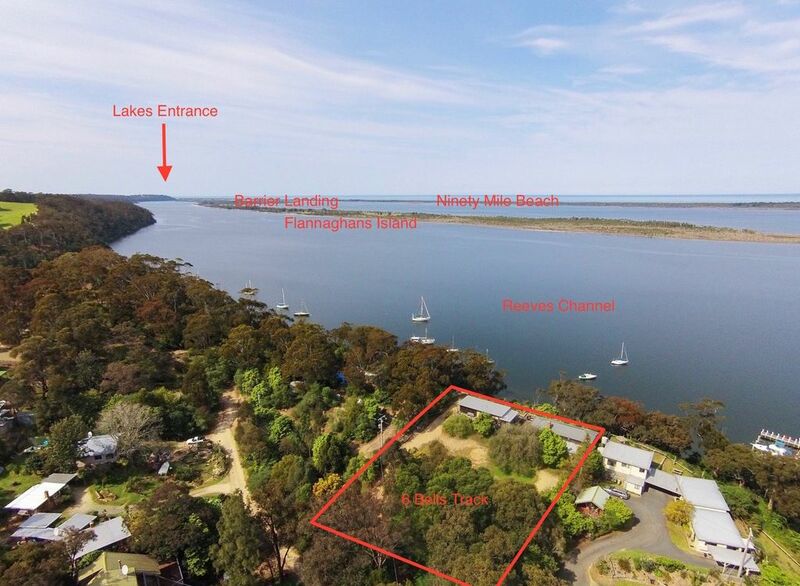 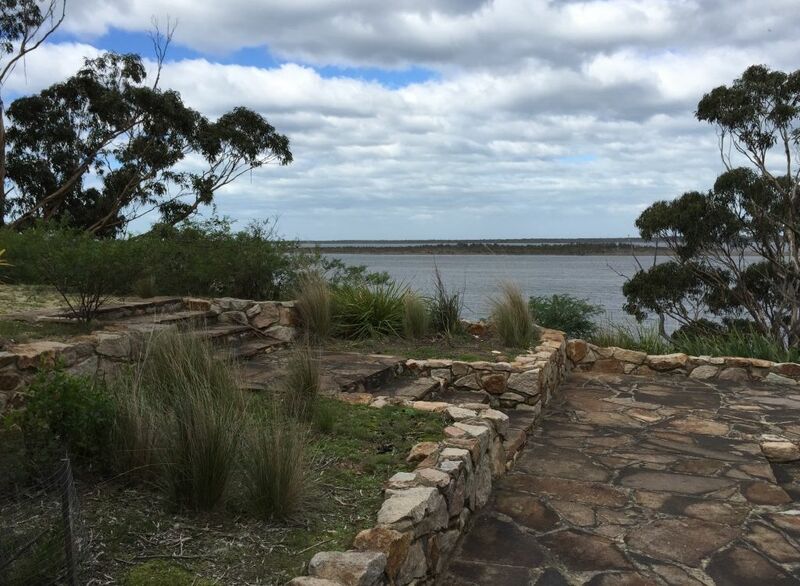 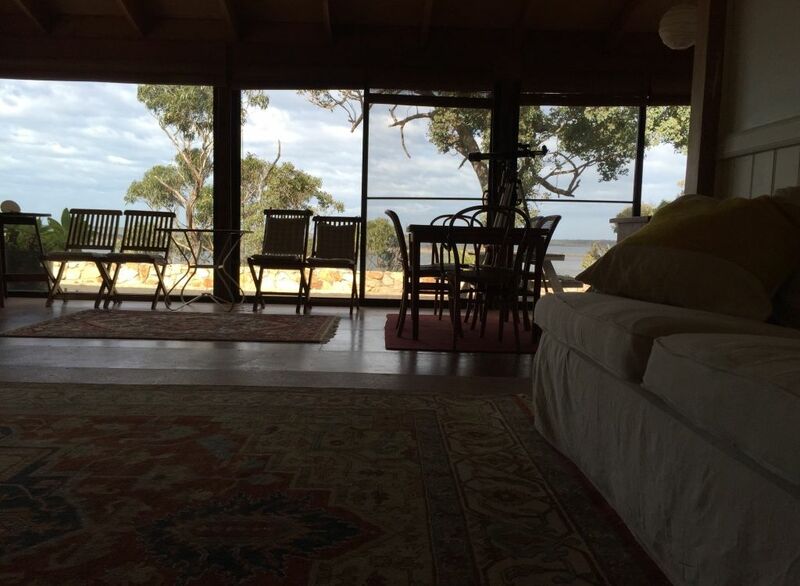 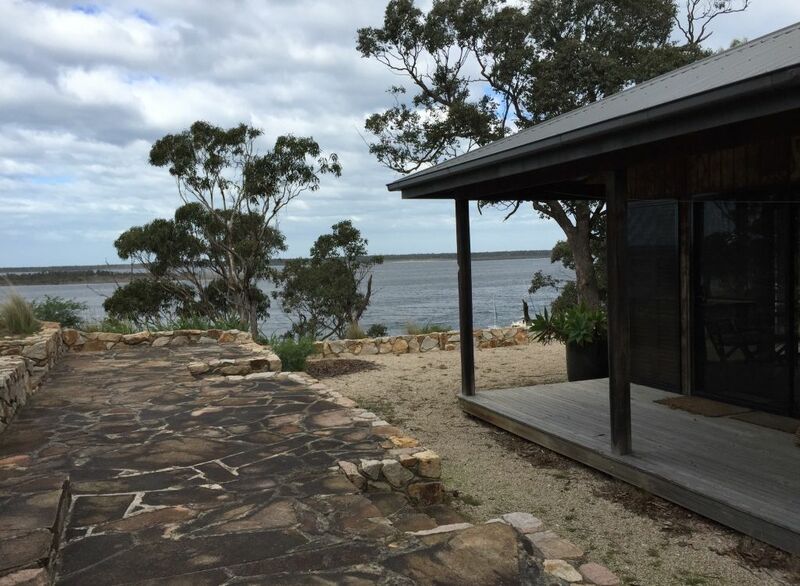 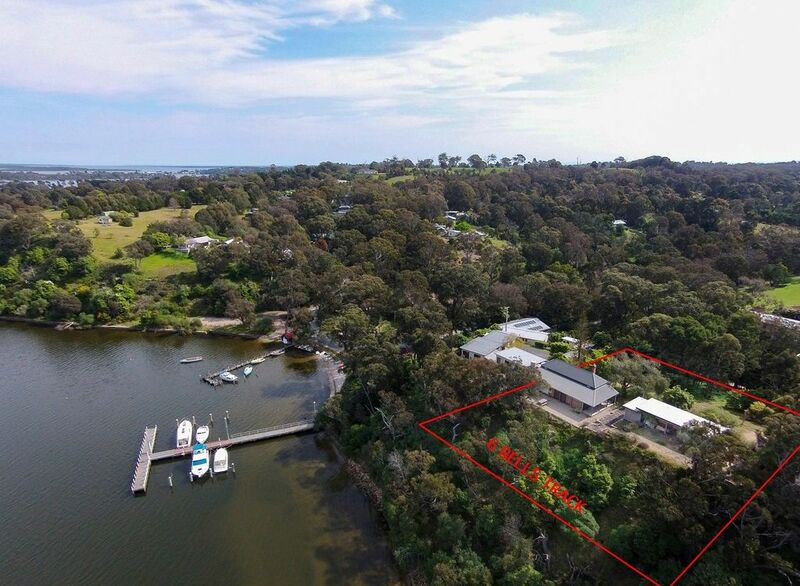 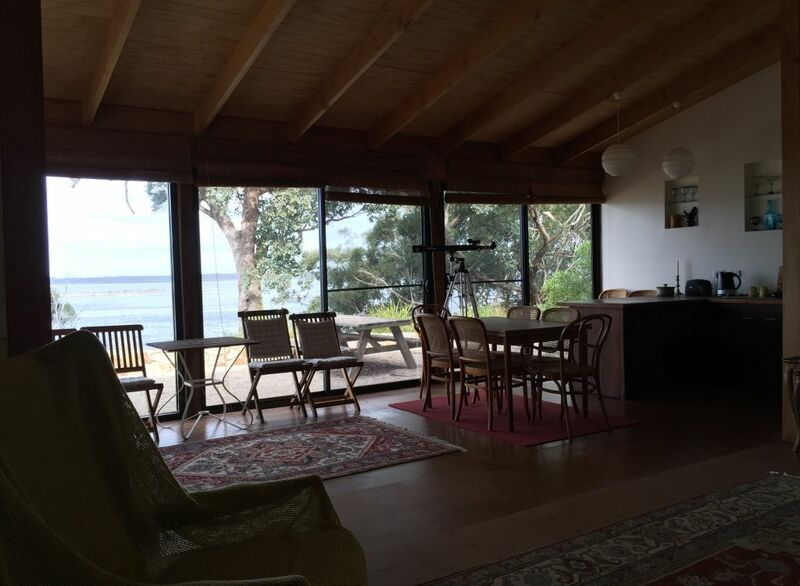 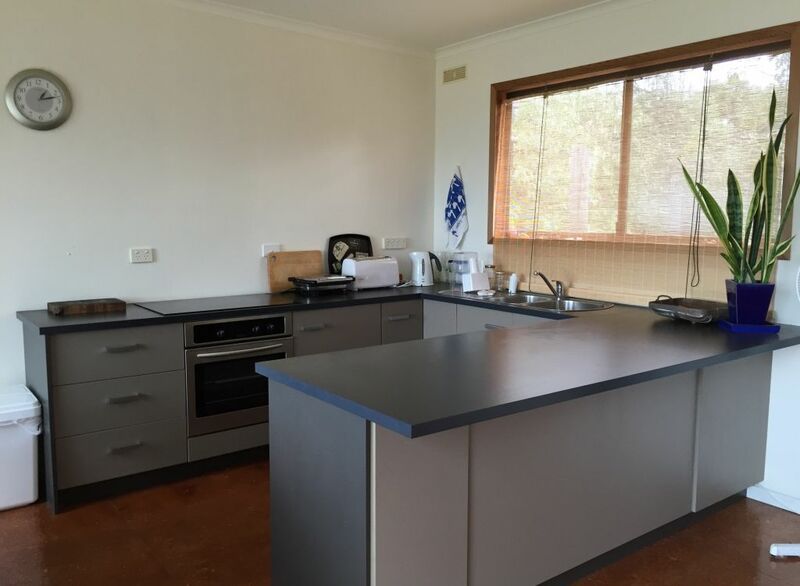 This cliff top property with views over the Gippsland Lakes and out to Bass Strait is close to Metung Village and has two houses. 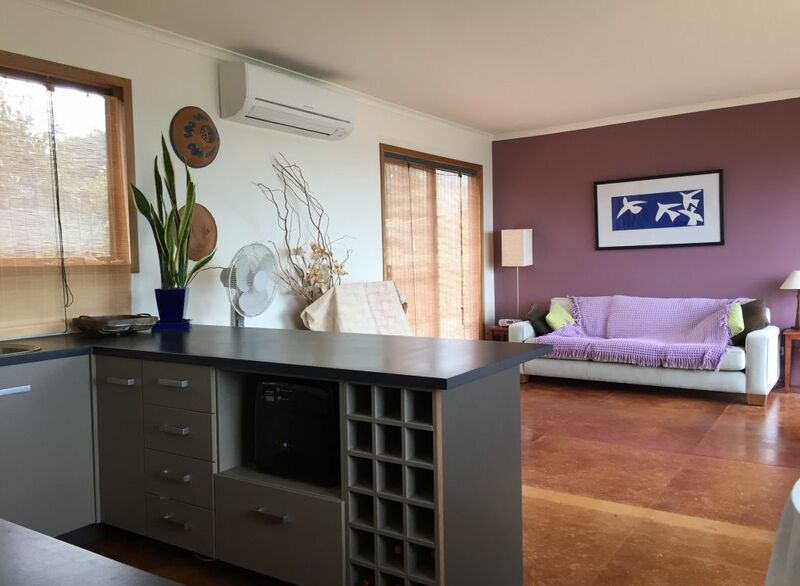 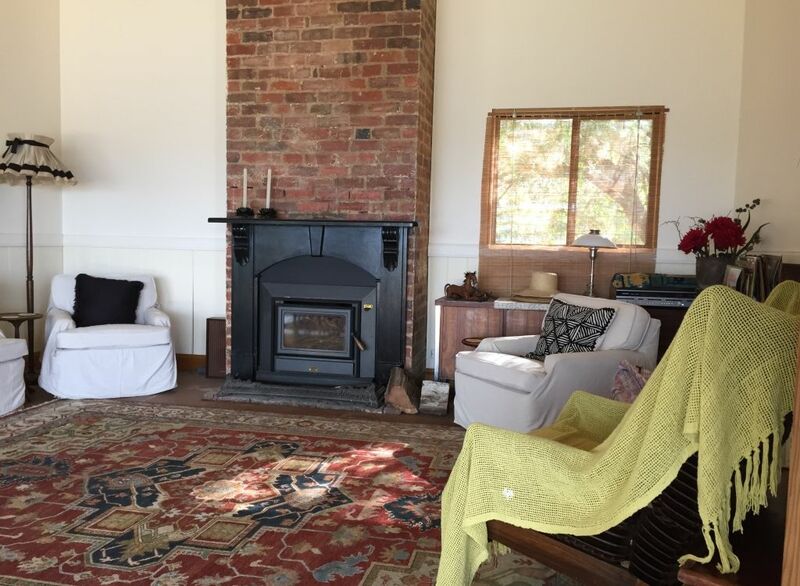 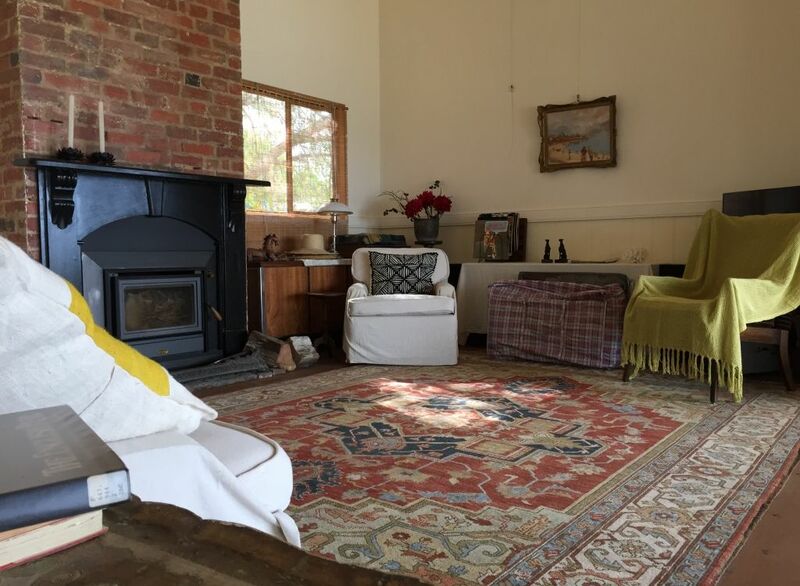 On about half an acre the accommodation is the ideal destination for 2 families. 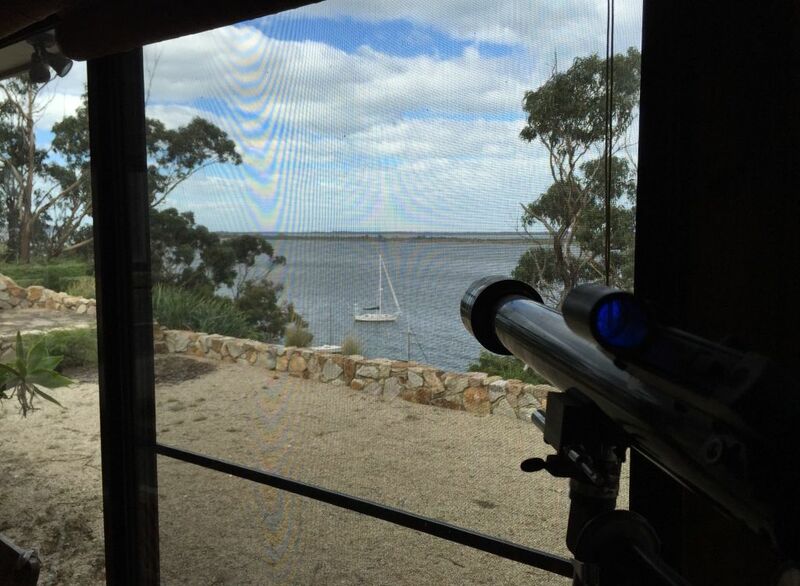 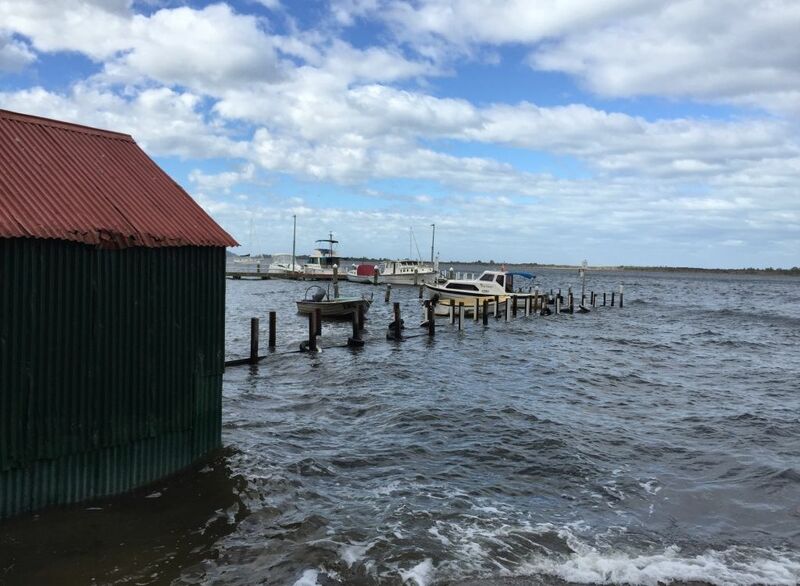 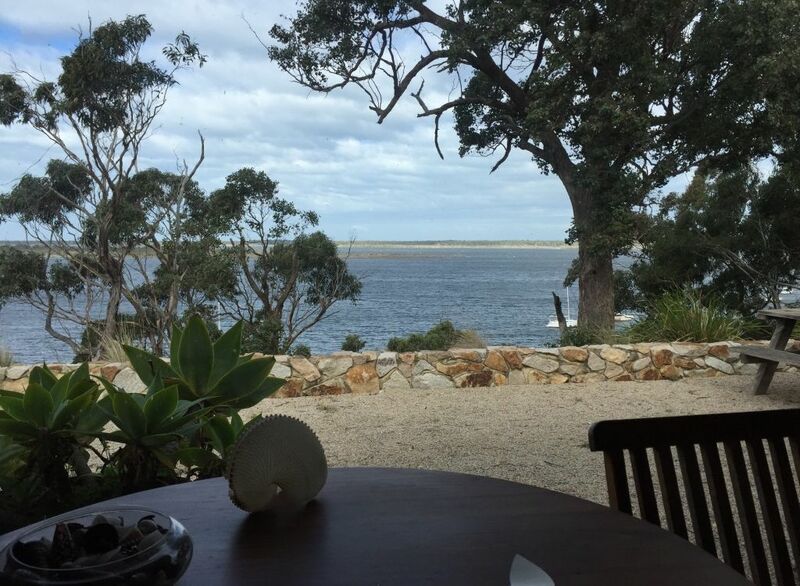 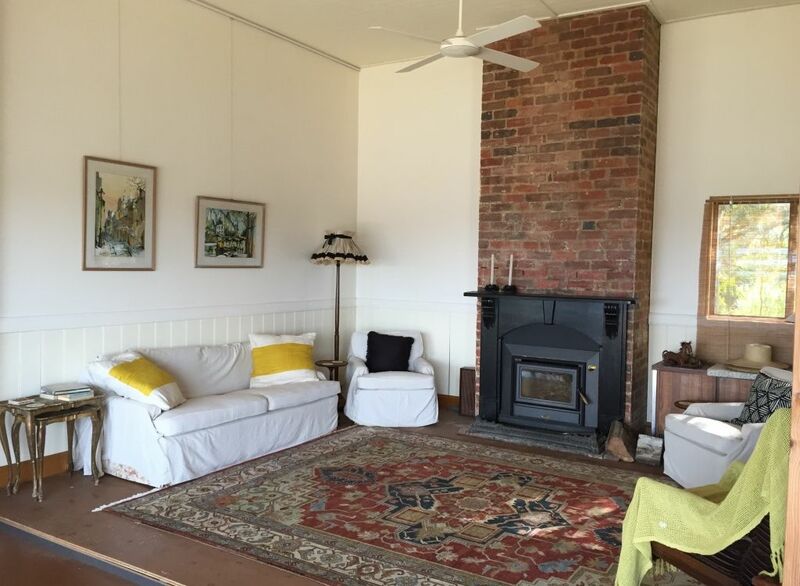 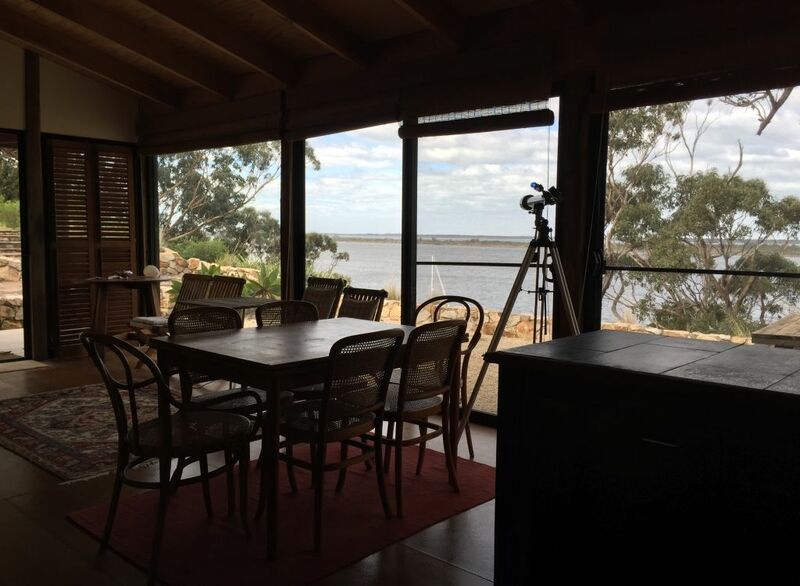 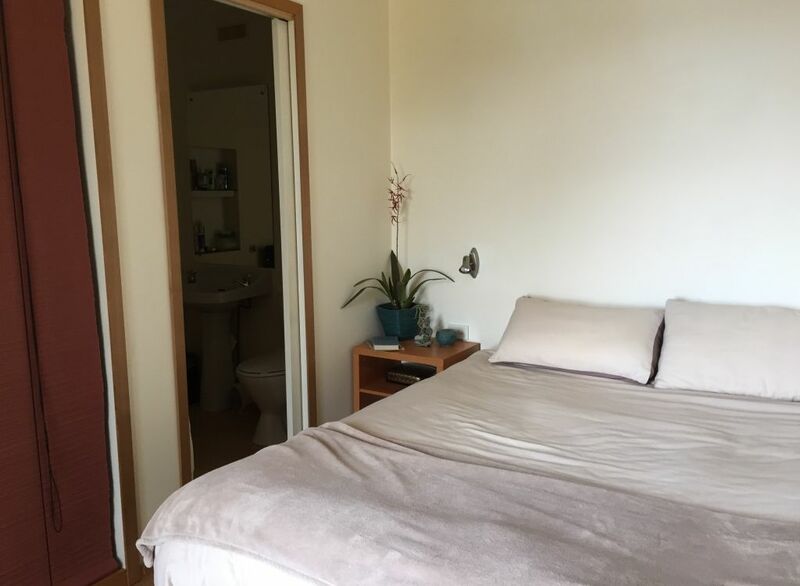 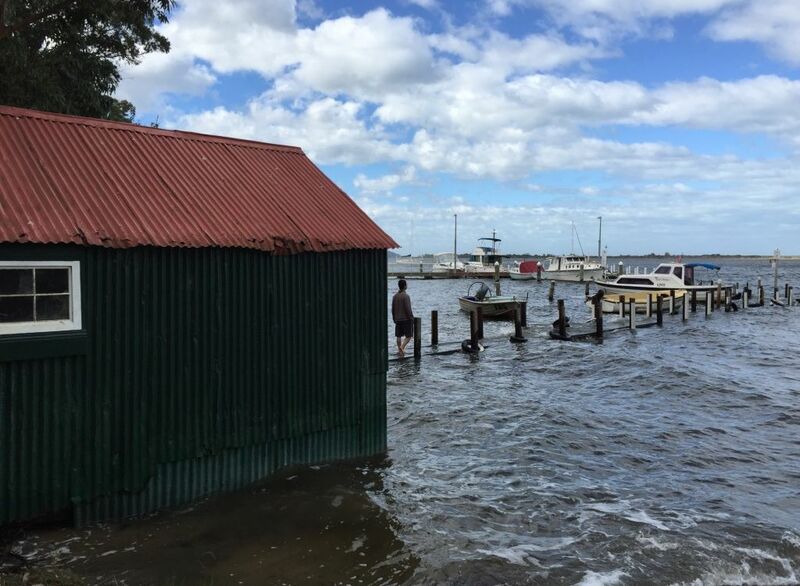 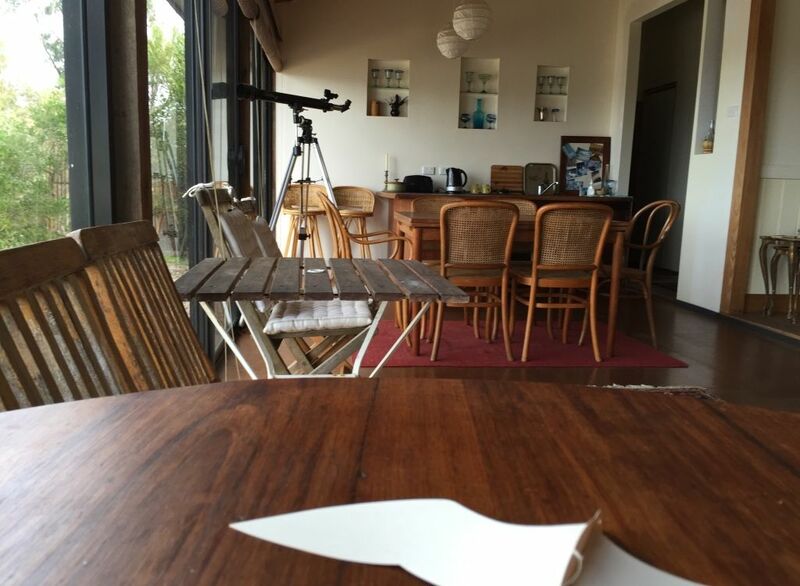 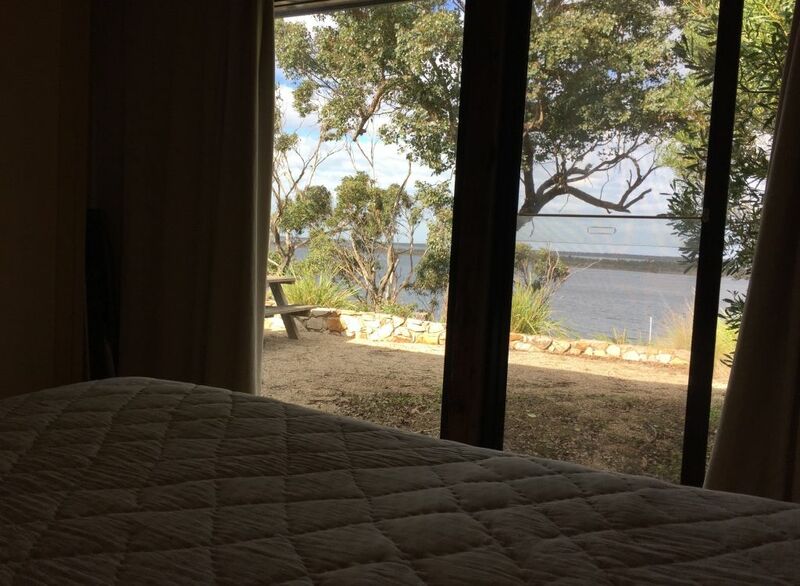 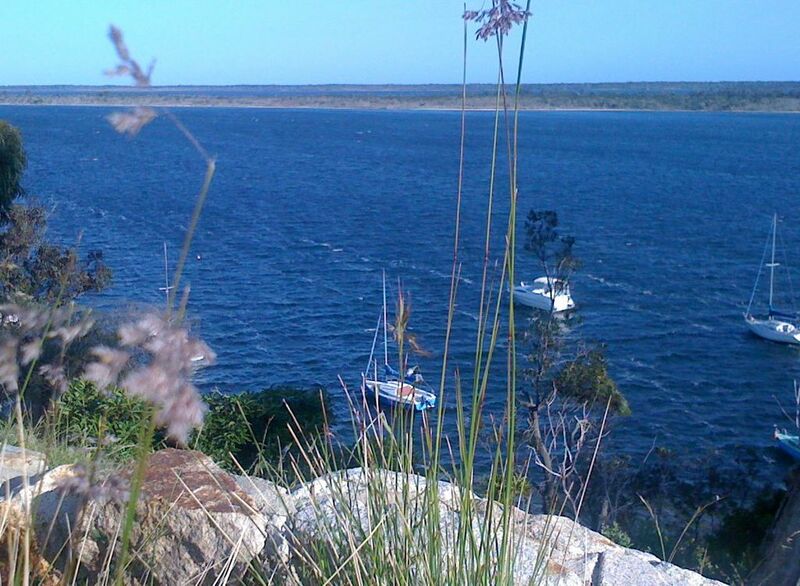 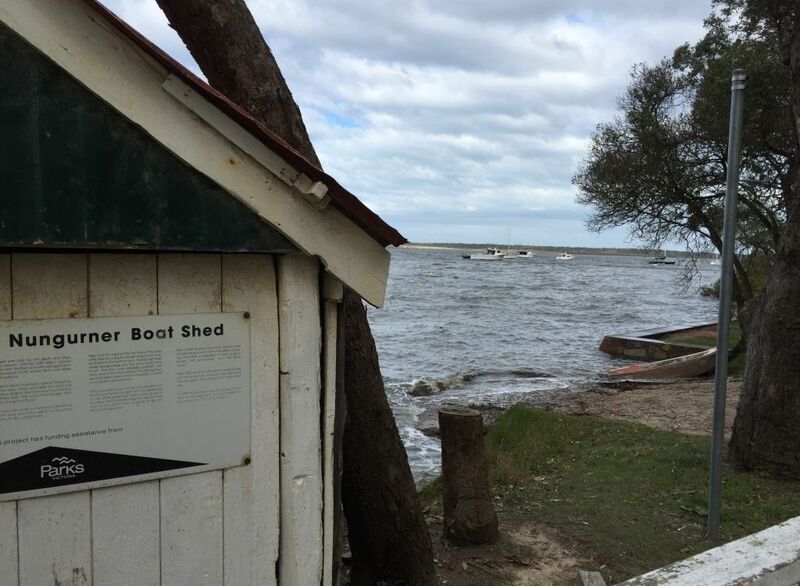 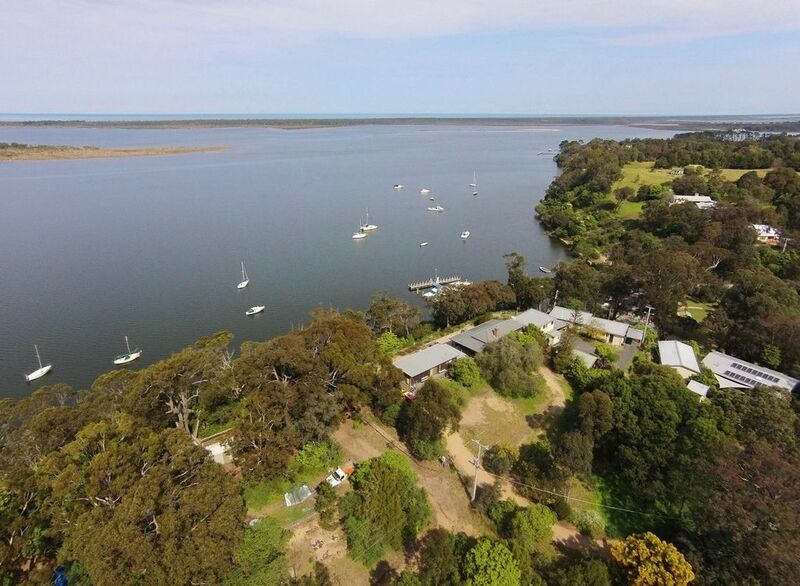 * Offers the best views over the Gippsland Lakes and out sea. 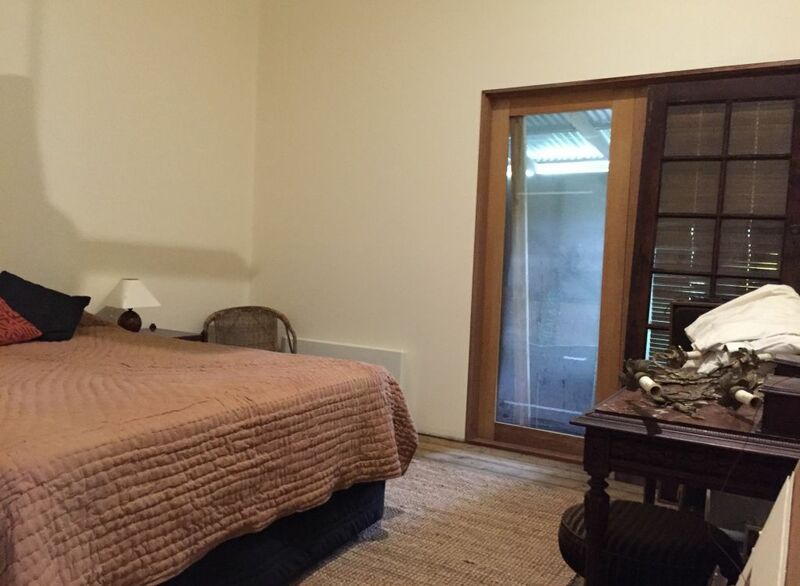 * This is an ideal destination for a large family.